The high-tech features included in today's luxury automobiles are what distinguish them from everything else on the road. But even by luxury standards, the Jaguar technology lineup is impressive. Whether on your daily drive around Beckley or on a weekend adventure, these next-generation digital features make every trip better. 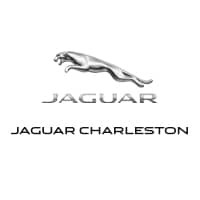 Trying them out in person reveals how intuitive and advanced they really are, which is why we encourage you to visit Jaguar Charleston for an in-depth tour. 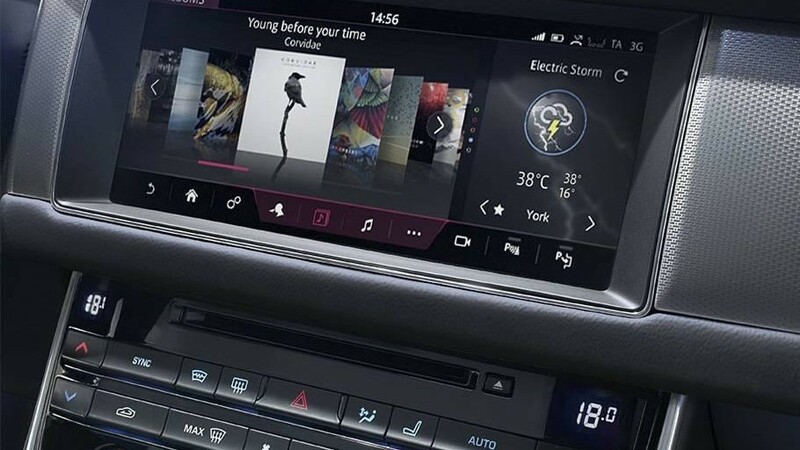 This industry-leading infotainment system comes standard in today’s Jaguar models and puts an expansive set of features and controls at your fingertips. Simple menus and clear instructions are displayed on an eight-inch touchscreen display with high resolution. You have access to navigation tools, Bluetooth phone and audio connectivity, and exclusive apps. Even as you enjoy your drive you have complete control of everything the cabin has to offer. 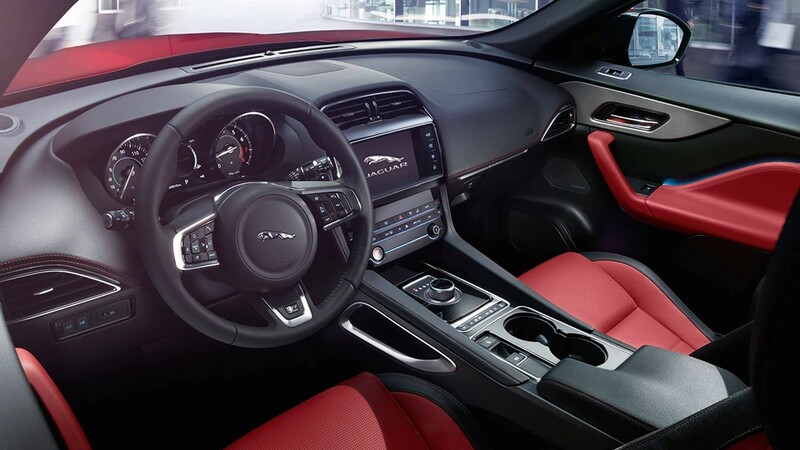 The full power of Jaguar technology is on display in this upgraded infotainment system. It builds on everything in the standard system, but uses a 10.2-inch touchscreen that responds to standard phone/tablet controls. The functionality of the system is also upgraded with features like semantic voice controls, as well as a deeper range of customizable features. You also gain access to connected navigation, a feature that includes both directions and real-time updates for traffic, construction, and weather. This sleek screen is integrated carefully into the dashboard of every model to maximize accessibility and visibility without being distracting. Integrating your smartphone with your Jaguar is quick and easy. 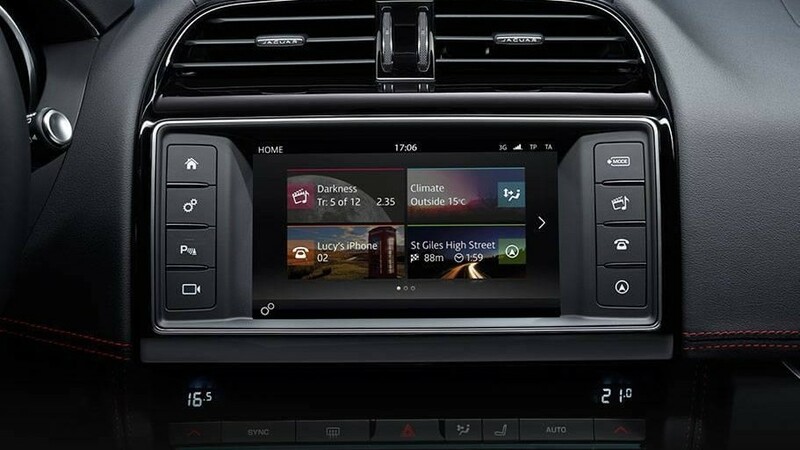 Once the link is complete, a range of apps is available to use through your infotainment interface. Suddenly every mile you drive around Huntington includes streaming audio, updated news, reliable connectivity, and tons of information and aides wherever you travel. Jaguar technology takes the digital tools you rely on in every other part of your life and makes them a part of your drive as well. This clever feature gives you remote control of your vehicle. 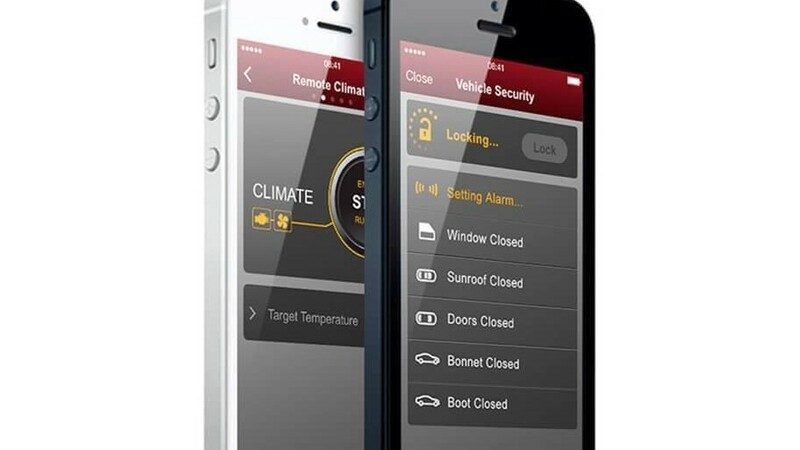 You can lock/unlock the doors, start the engine, adjust the climate, and even reference vehicle specs right though a smartphone app. You will be surprised how much you used these capabilities once you have them at your disposal. You also have enhanced protection on the road thanks to a feature that instantly connects you with emergency responders or roadside assistance providers. Together, these features help you to cruise with convenience and confidence. Backing in or out of a tight space is always an uncertain process, especially when you’re driving a larger vehicle. Jaguar models eliminate the unknowns by installing a rearview camera that broadcasts to the center-console display. You get a clear and complete view of the area behind the vehicle to avoid dents, dings, or something worse. Your safety is enhanced and so is your ability to park in the best space rather than the biggest space. This is just one of many advanced safety features now either standard or optional on Jaguar models. Having your vehicle stolen leaves you feeling frustrated and powerless – that is not the case with new Jaguar models thanks to the powerful stolen vehicle locator installed in every model. GPS tracks exactly where your vehicle goes and makes connecting with the police easy. Once a police report has been filed, the Jaguar Stolen Vehicle Monitoring Center will continue to provide information and support to aid the police in their efforts. 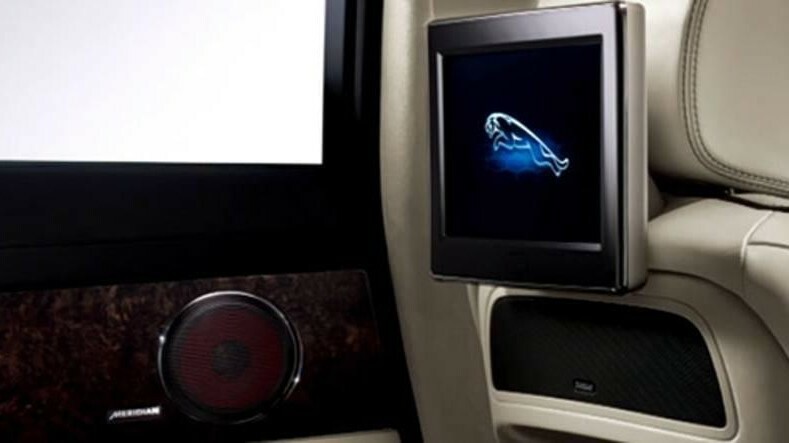 The cabin of your Jaguar is the perfect place to listen to all your music thanks to the three different Meridian stereos available. The most basic comes with 11 speakers, dual subwoofers, and 380 watts of rich audio. Music lovers may choose to upgrade to the 17-speaker, 825-watt system that is also available. And for true audiophiles, there is a stunning 26-speaker, 1,300-watt variation that offers unparalleled audio quality. No matter what option you choose, expect everything you love to listen to sound better in a Jaguar. Every Jaguar model from the sporty sedans to the powerful crossovers incorporates impressive tech features. 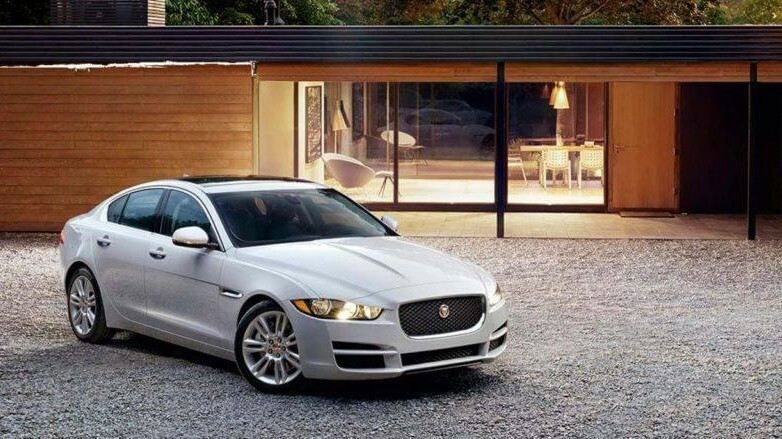 When you are ready to fully explore all that the Jaguar lineup has to offer, visit Jaguar Charleston. We have an exceptional inventory, top-level staff, and more resources to serve the elite drivers in the Charleston, WV area. We also excel at financing drivers who are ready to elevate how they travel. Please contact our team with any inquiries.